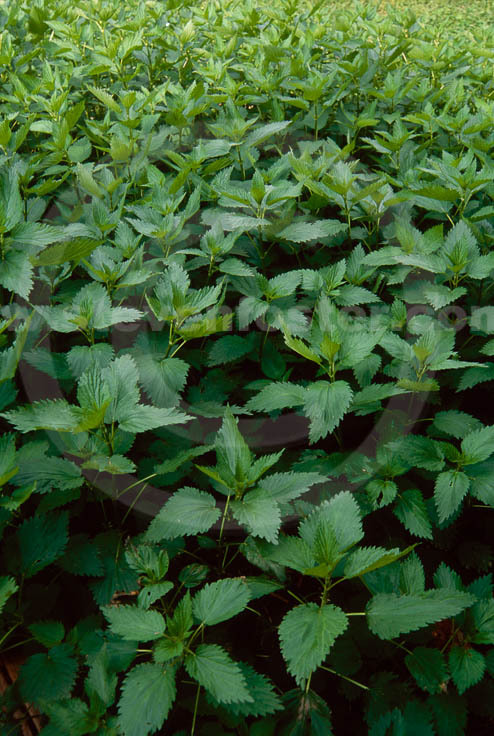 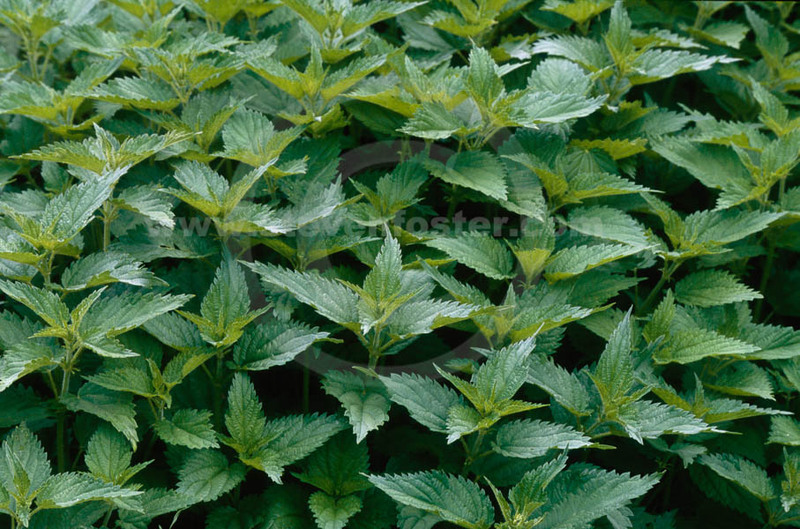 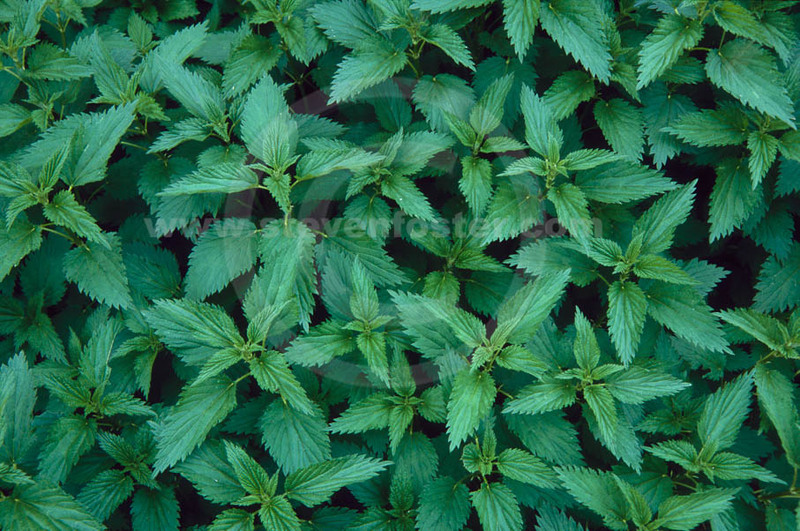 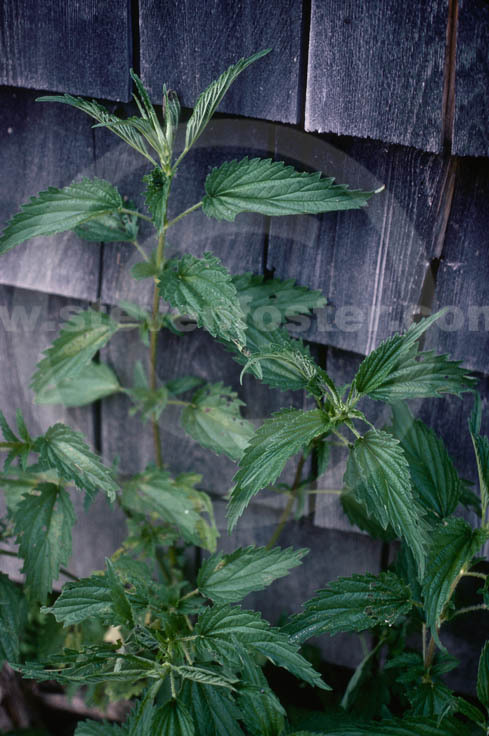 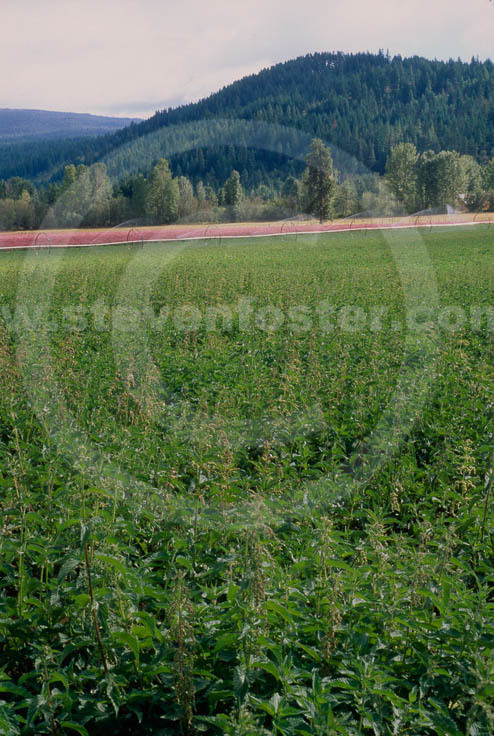 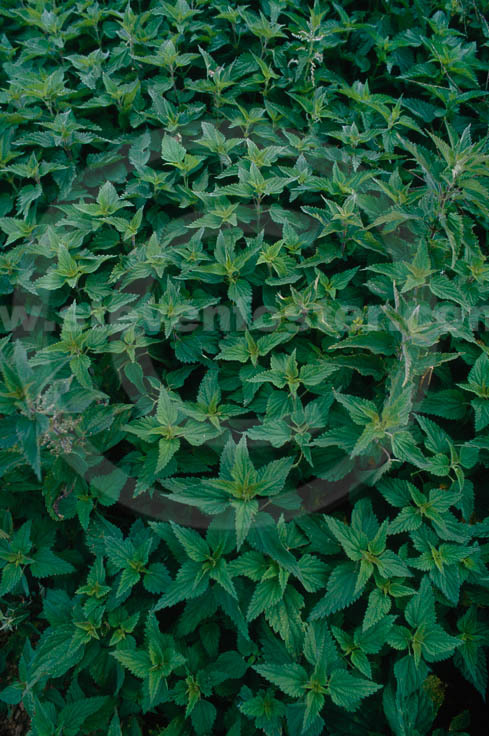 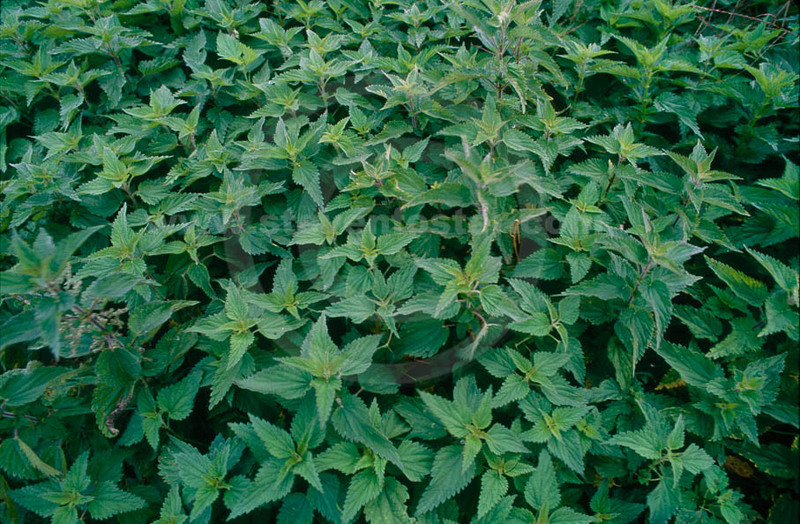 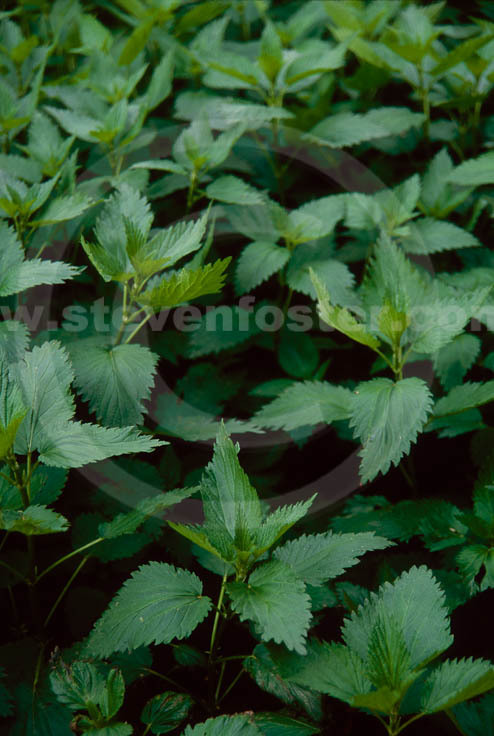 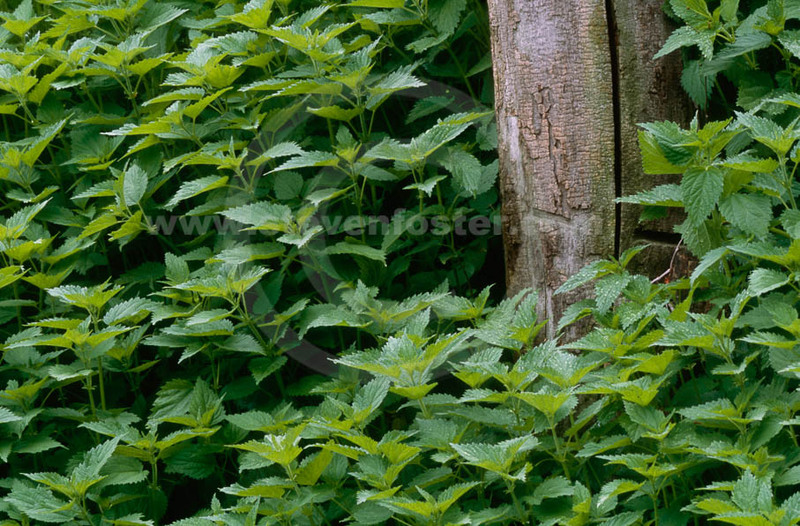 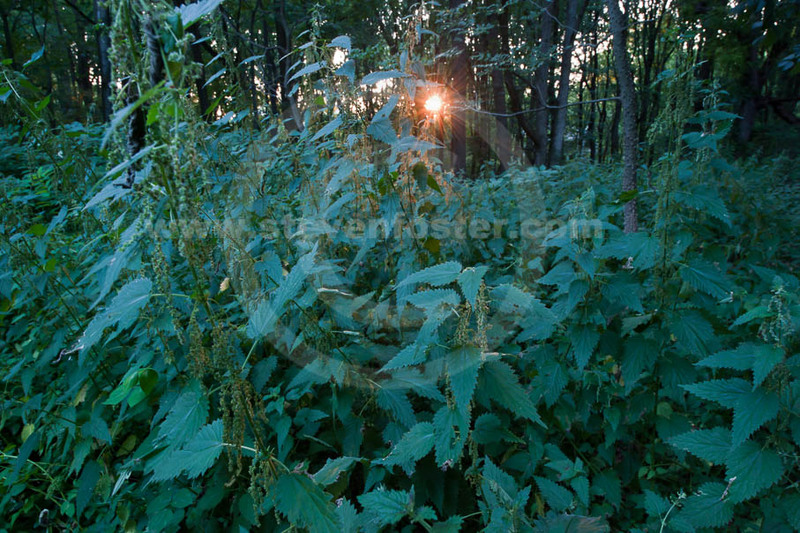 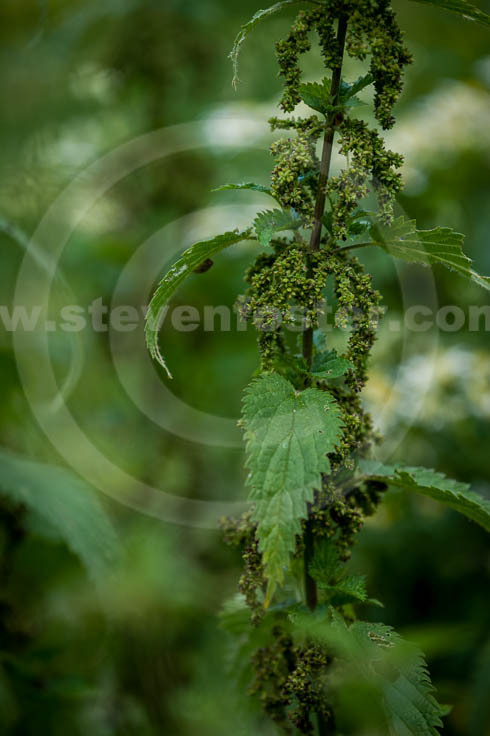 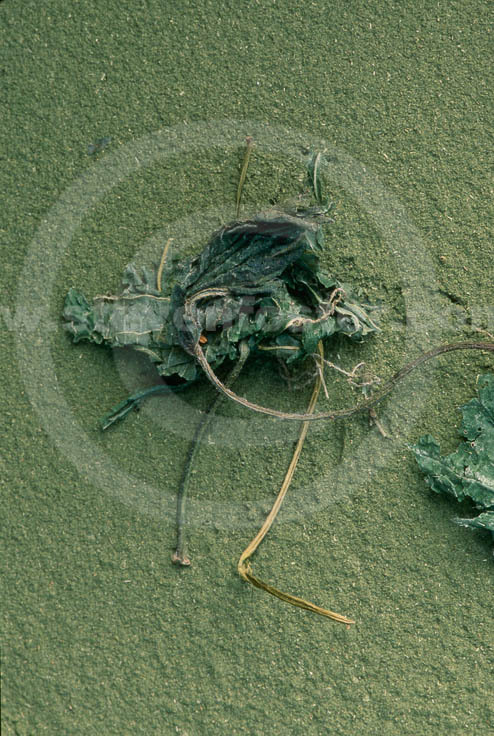 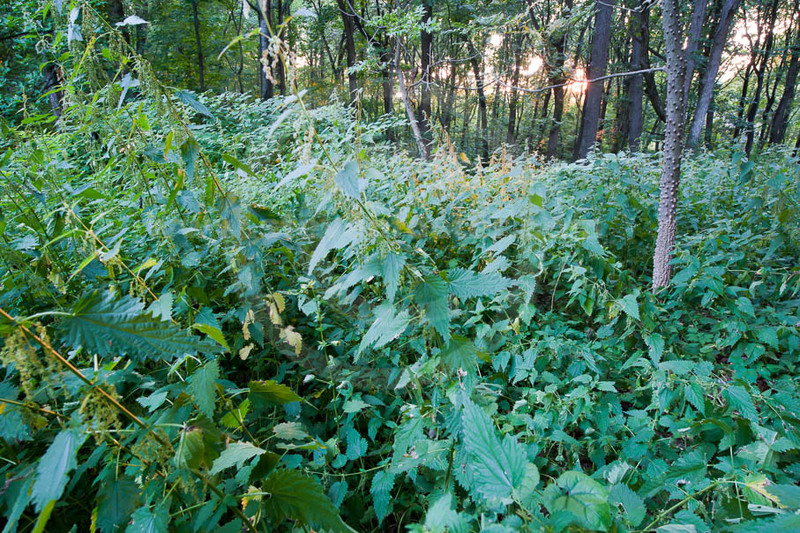 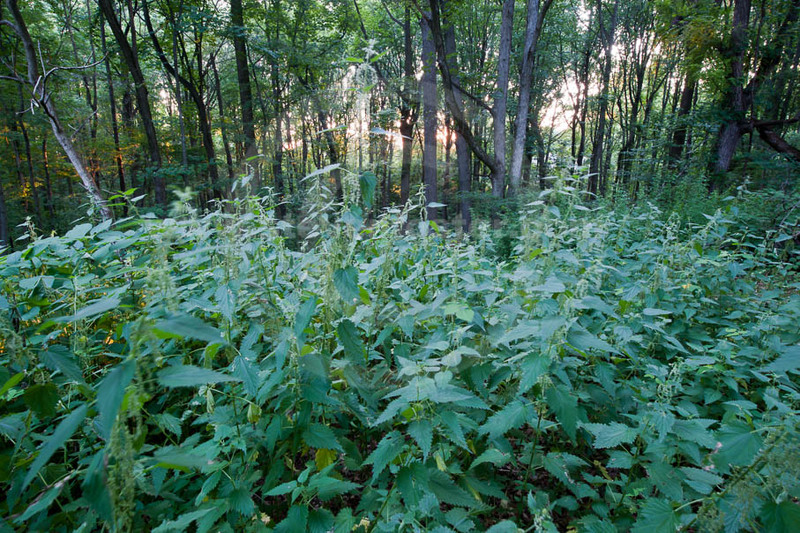 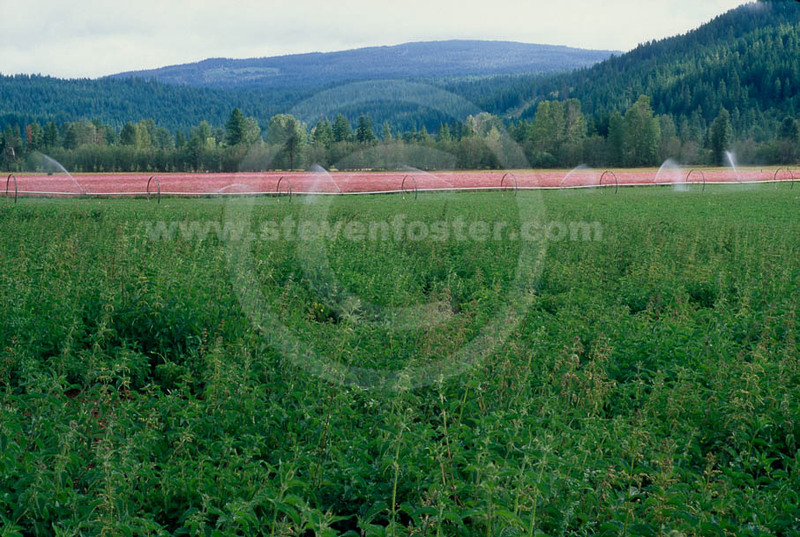 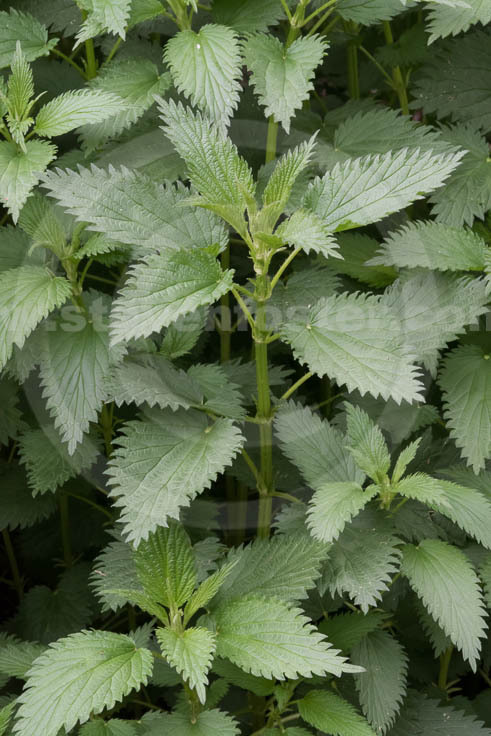 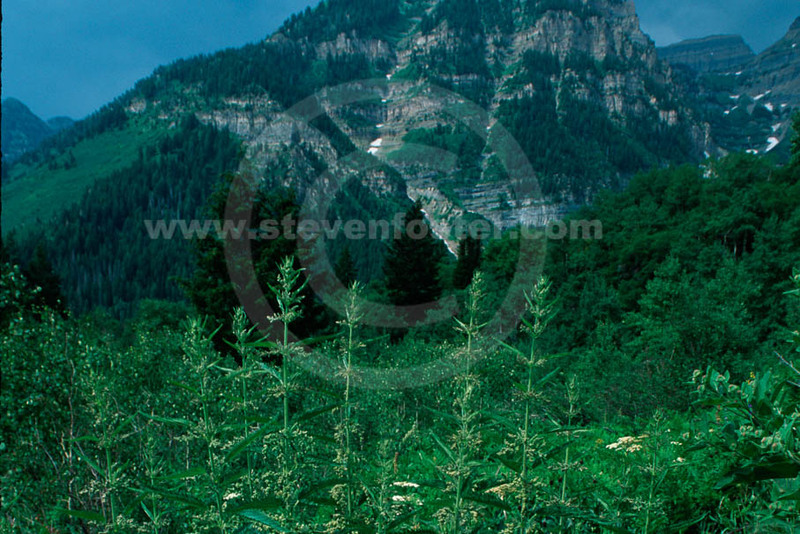 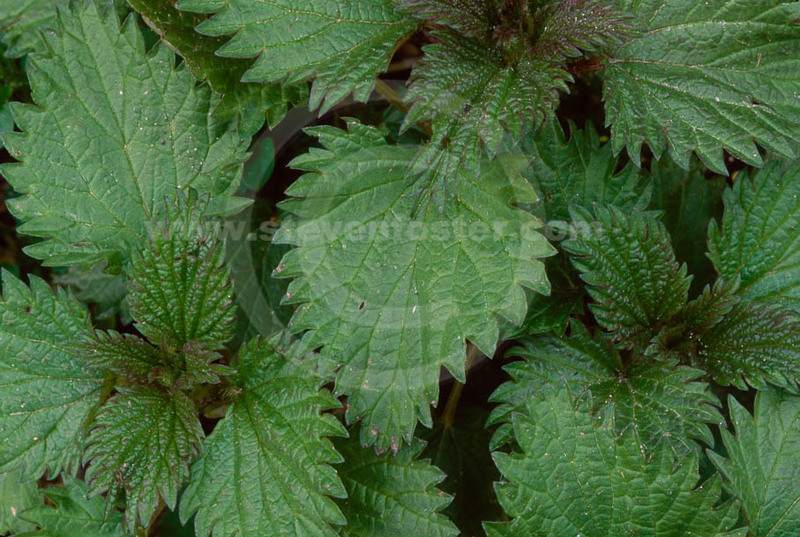 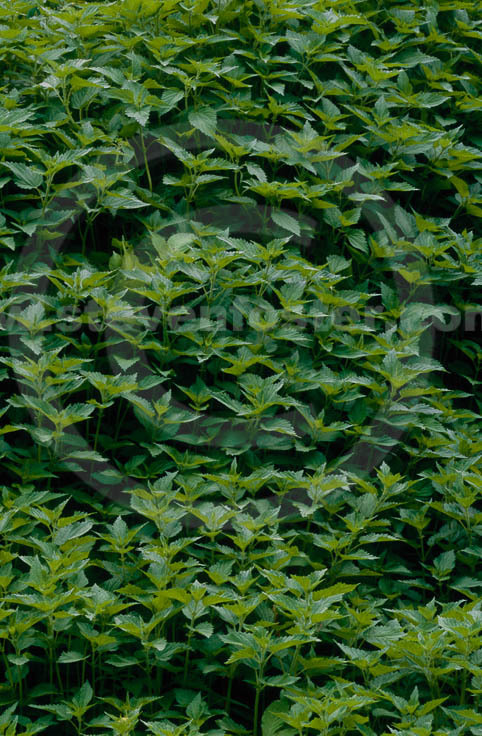 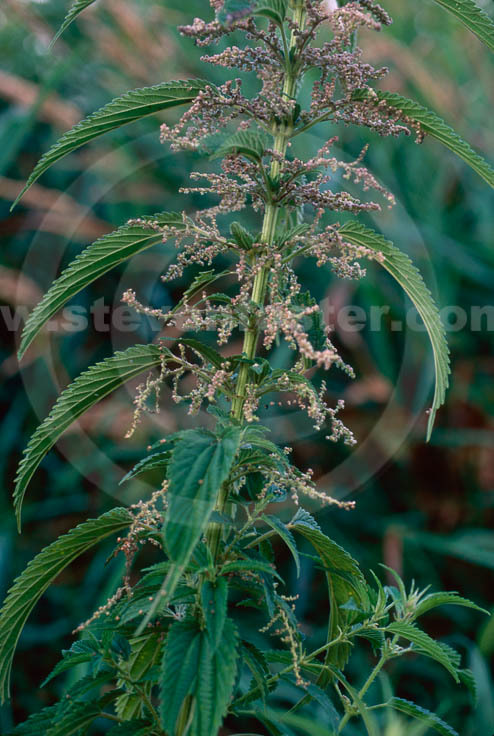 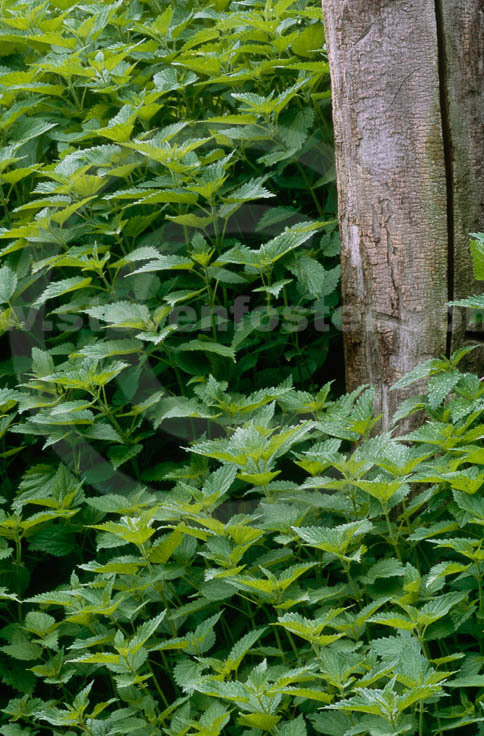 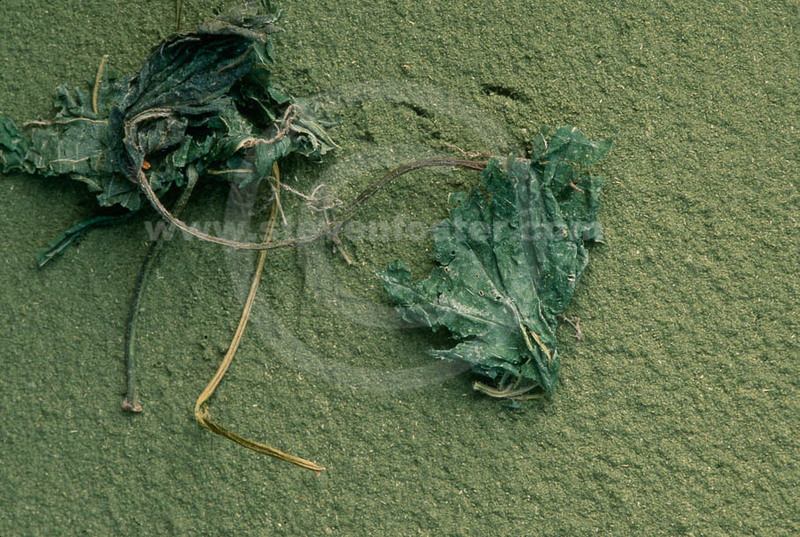 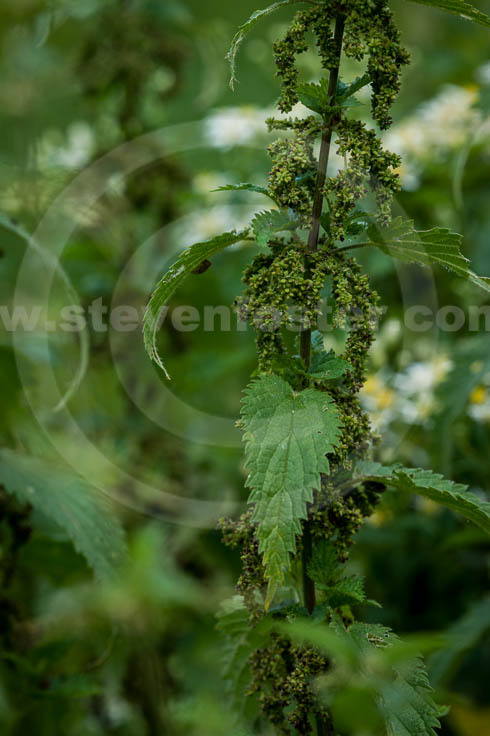 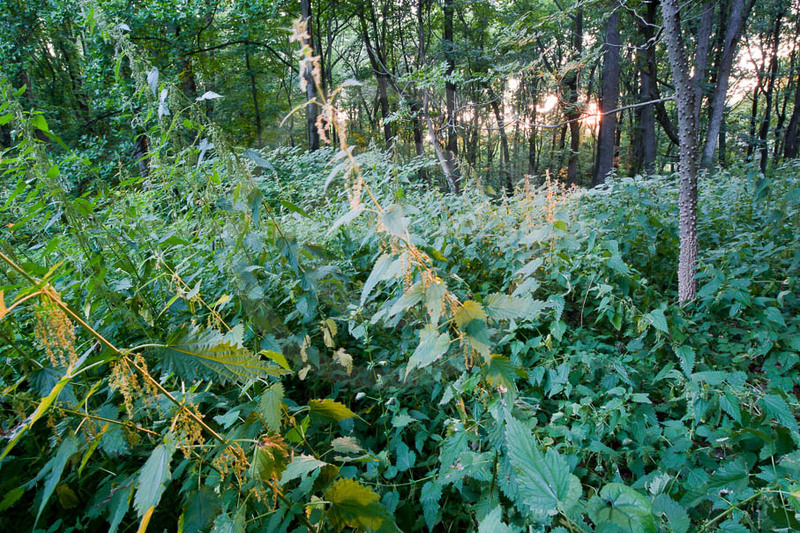 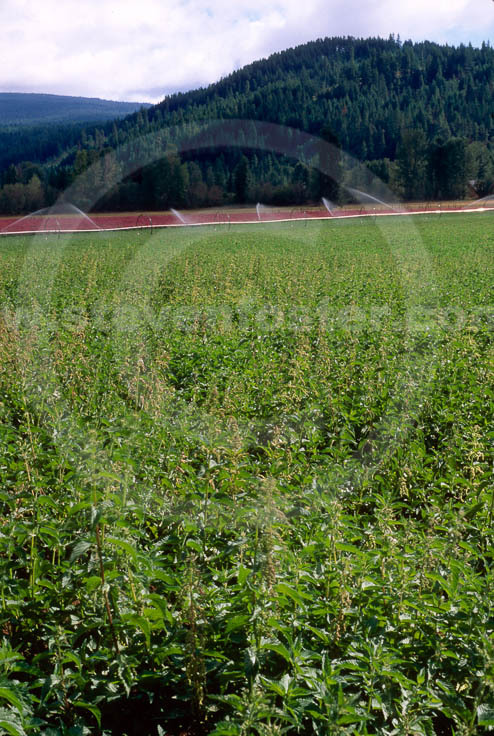 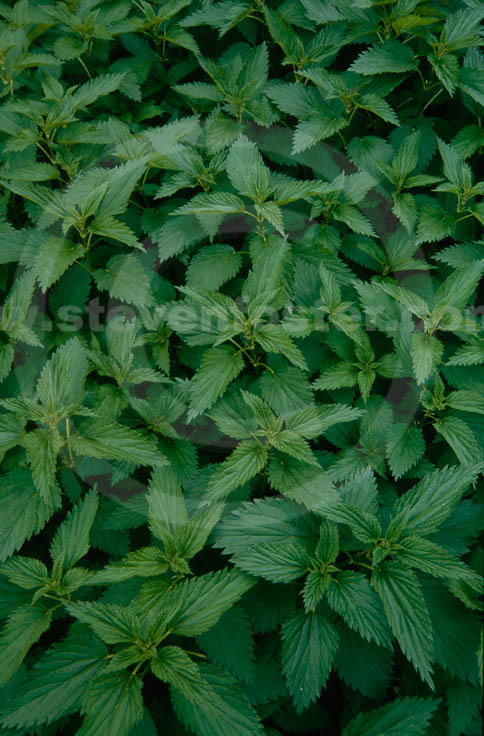 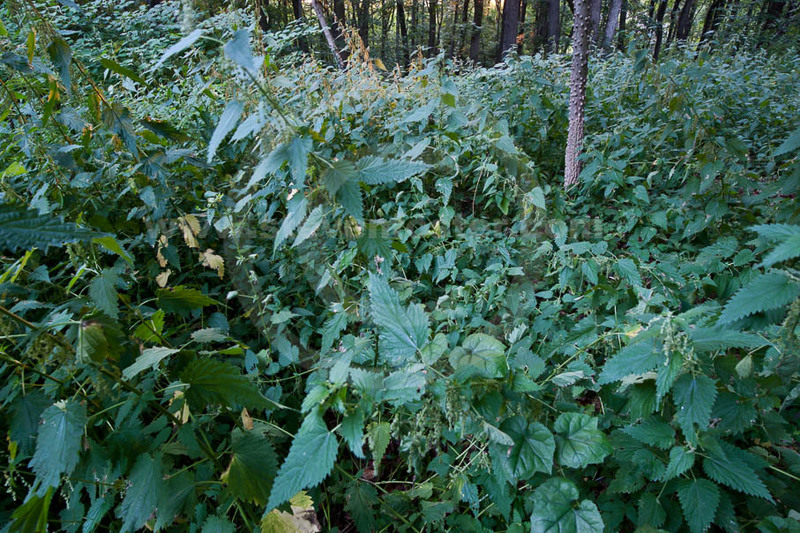 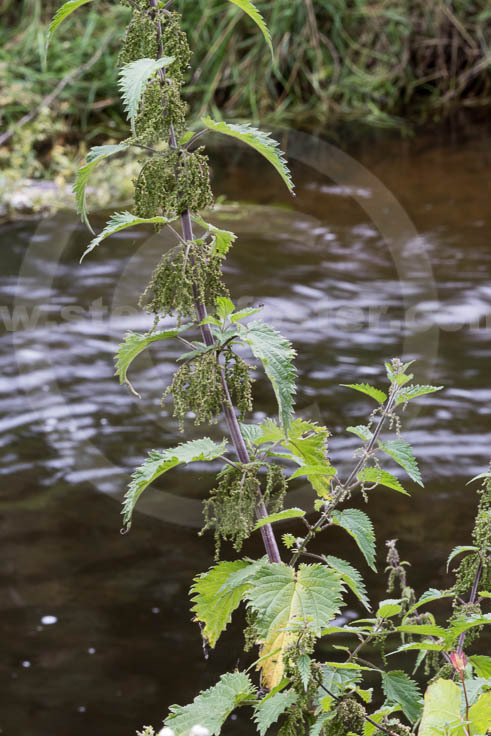 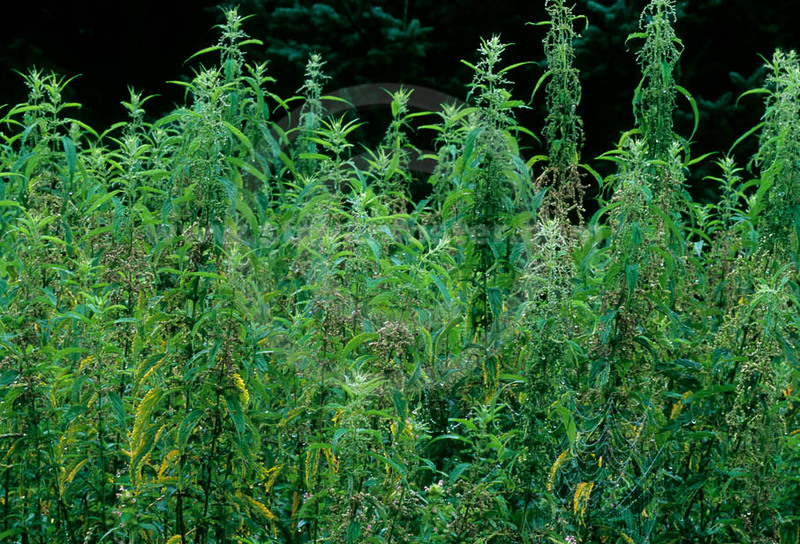 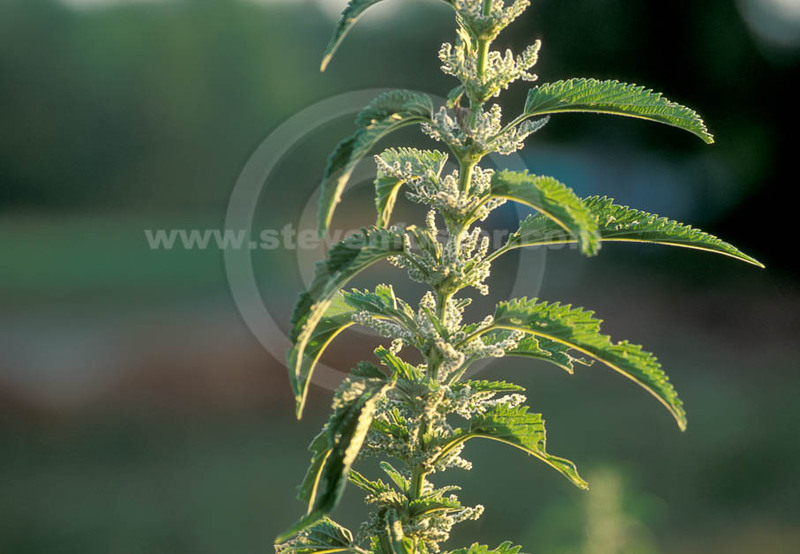 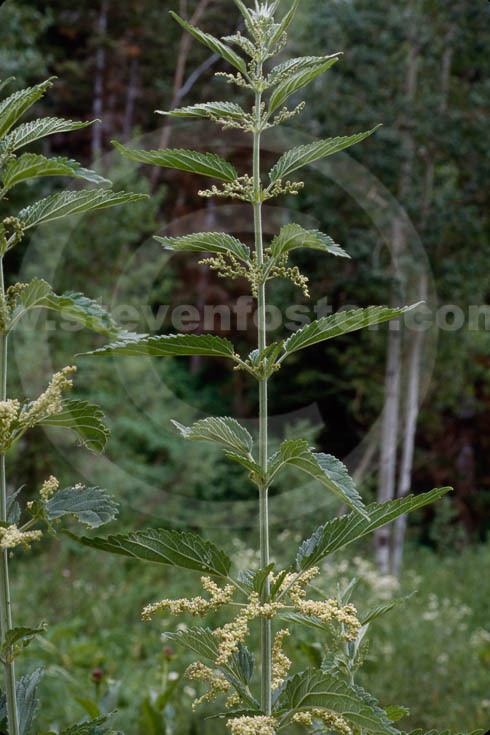 Photos of Stinging nettle, nettles, Urtica dioica. 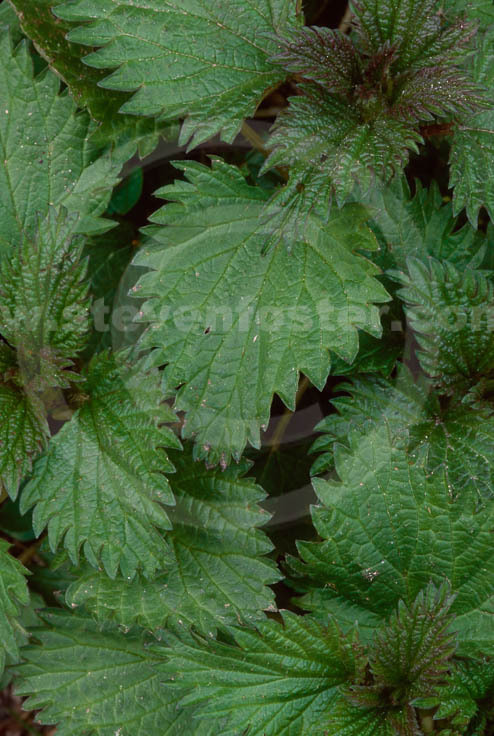 Stinging nettle, Urtica dioica leaf tea is a blood builder, diuretic, astringent; for anemia, gout, glandular diseases, poor circulation, and many other uses. 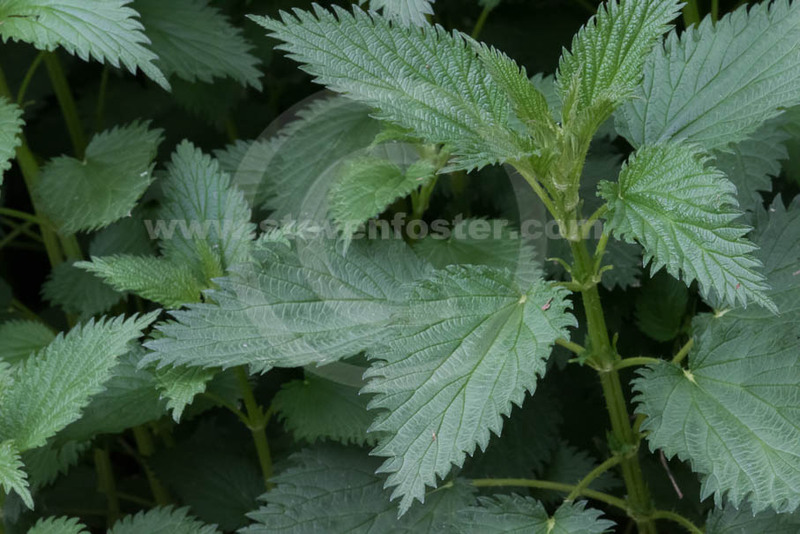 Nettle's effect involves the action of white blood cells, aiding coagulation and the formation of hemoglobin in red blood corpuscles. 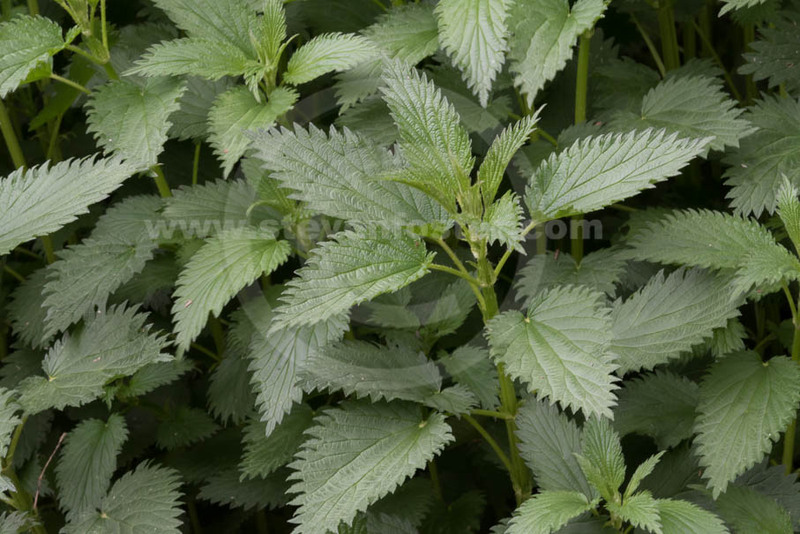 Iron-rich leaves delicious cooked as a potherb. 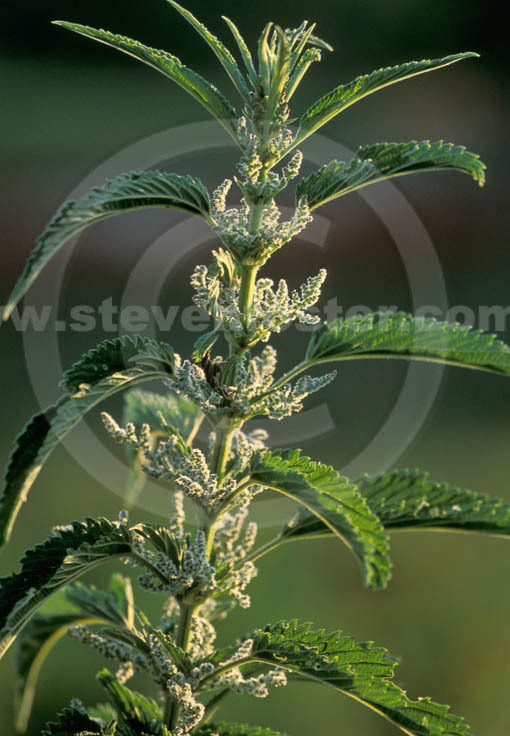 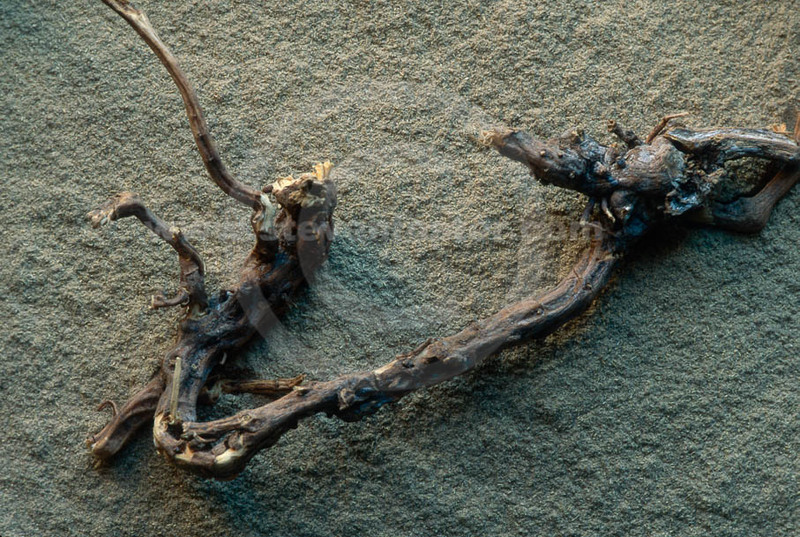 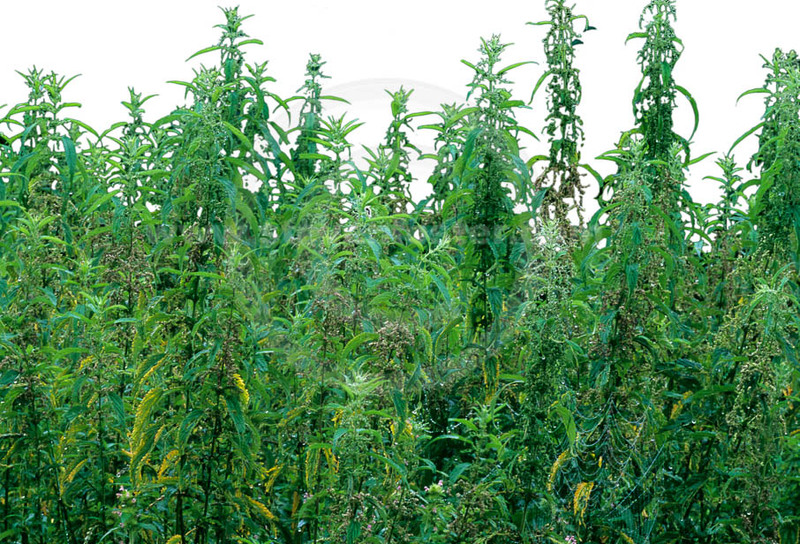 Nettle root is used in phytomedicine preparations for beneign prostatic hyperplasia.